Is your ProHeat or Power Steamer Brush broken, melted, missing or cracked? You may need a Bissell Proheat or Powersteamer Brushroll 210-1157 to get your carpet cleaner back into service. 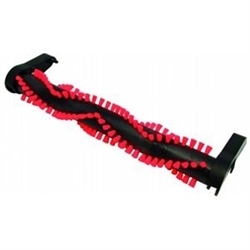 This brush has four rows of bristles, and is part of a kit which includes the right and left swiveling brush ends and axle rod.